How's this for a mountainview? 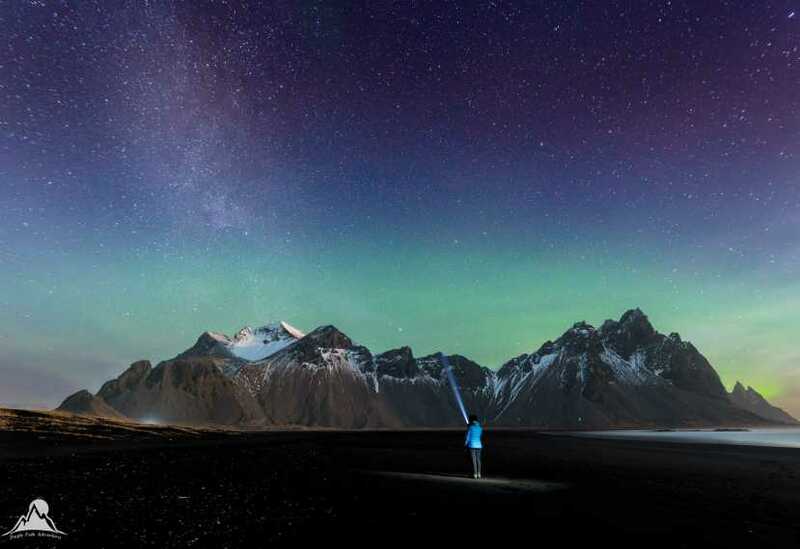 The majesty of the otherworldly night sky over the iconic Vestrahorn massif in SE Iceland. The moon had just risen and illuminated the snow-crested mountains, whilst the Milky Way arched overhead and the faint green glow of the aurora tinged the sky a luminous green.